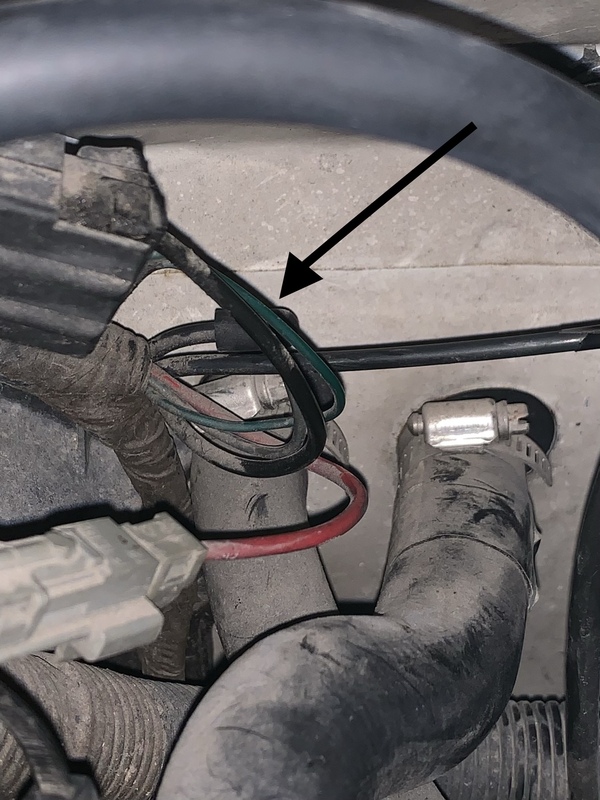 Hello, I have been reading through threads as to why the ac only blows through the defrost vents, did figure out that one of the hard plastic lines by the blower motor was capped. The one that goes to the heater control valve is connected. Wanting to see if anyone has a picture of where that hard line leads to as I was told it should be hooked up to a vacuum outlet and that is the line that controls the vents. TIA!!! I watch all his videos to help me learn more about turbo buicks .